12/08/2018 - "O Come Let Us Adore Him" -- This Sunday! 12/01/2018 - These Pictures Tell an Awesome Story!! 11/03/2018 - What Makes Our Singles Extraordinary? Baptism! 10/12/2018 - Special Picture Edition! 09/29/2018 - Financial Workshop On Oct. 7!! 09/15/2018 - Put These on Your Calendar! 09/07/2018 - Your Talent Can Help!! 08/31/2018 - It's a Boy!! 08/24/2018 - Look Who's Dating! 08/18/2018 - Heart Warming Pictures + News! 08/04/2018 - Baptism in Enterprise!! 07/26/2018 - This Intern is Staying!! Troy Service!! 07/21/2018 - Congrats, Summer Grads! 06/30/2018 - July 4th Plans! Great Pix! 06/23/2018 - Scenes of Summer & New Sermon Series! 06/15/2018 - Tuskegee Student Baptism! 06/01/2018 - Interns, Move-Ins and Saying "Goodbye"
05/12/2018 - Meet our newest member! 05/04/2018 - $10,000 for GS! Two Baptisms! 04/20/2018 - Generosity Sunday -- Why It's Worth It! 02/16/2018 - So Much Great Stuff to Do! 01/20/2018 - ATCC Storms the Playmaker Bowl! 01/12/2018 - How we're shaking it up through prayer! 01/05/2018 - Plans for the New Year! 12/08/2017 - Campus Baptism for Auburn! 11/25/2017 - ATCC Member is Teacher of Year! Tuskegee Baptism! 11/11/2017 - Great Stuff Going On! 11/03/2017 - Auburn U Baptism! 10/20/2017 - 11th Baptism This Year! 10/06/2017 - See Who's Taking the Initiative! 09/15/2017 - See How the Marrieds Rock! 08/31/2017 - Baptism in Enterprise! 08/25/2017 - Blow Out Worship Service! 08/11/2017 - A New Baby!! 07/21/2017 - Will You Help? 06/29/2017 - Baptism in the Singles! 06/15/2017 - A New Addition! 06/03/2017 - See How We're Serving! 05/22/2017 - Baptism in the Mature Group! 05/12/2017 - 5th TU Baptism in 6 Months! 05/05/2017 - So Many Blessings! 04/28/2017 - Generosity Sunday This Week! 04/22/2017 - Another Tuskegee Baptism! 04/14/2017 - Generosity Sunday, Lots of Pix! 03/31/2017 - Another TU Baptism! 03/17/2017 - Girls' BT Growing at TU! 02/24/2017 - "Breakfast Club" Starts This Sunday! 02/17/2017 - Starting a BT at ASU! 01/27/2017 - Pix of God Working! 01/20/2017 - How We're Doing Things Differently. 01/06/2017 - New Plans for the New Year! 12/09/2016 - How is EDGE talking it to the edge? 11/18/2016 - Campus Visit This Weekend! 11/11/2016 - Going to North River! 11/04/2016 - So Many Feel Good Pix! 10/27/2016 - Fast Tonight! Mitchell Earns Doctorate! 10/21/2016 - See How Much We Raised! 10/14/2016 - Check Out These Pix! 09/28/2016 - HOPE Gears Up! 09/23/2016 - Field Day This Saturday! 09/09/2016 - Prayer Night Across the South! 09/03/2016 - New Series - The Revolution that Changed the World - Starts Sunday! 08/12/2016 - Montgomery on the Move! 07/29/2016 - Campus Students Rockin' Jobs Across the US! 07/22/2016 - Look Who's Preaching! 06/17/2016 - Brunch Worship this Sunday! 06/03/2016 - Edge Ministry Growing! 05/27/2016 - Outdoor Service/Cookout This Sunday! 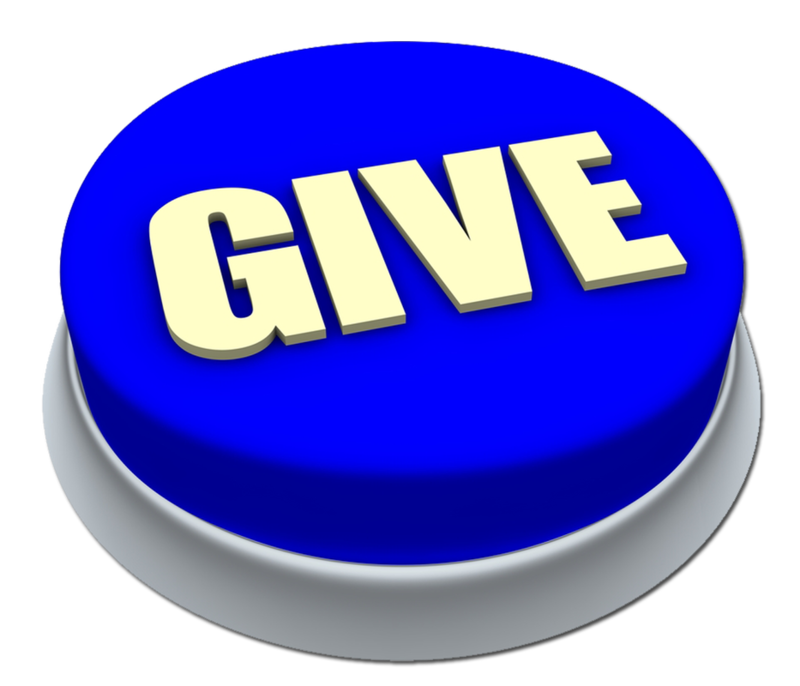 05/15/2016 - Generosity Sunday -- Why Give? 04/24/2016 - What's Coming Up? Great Stuff! 04/17/2016 - More Than We Imagined! 04/02/2016 - Sweet Home: Why No One Wants to Miss It!! 03/24/2016 - Amazing Montgomery Service!! 03/16/2016 - Urgent Prayer Need!! 03/04/2016 - Record Campus Attendance! 02/27/2016 - Individuals with Great Achievements! 02/19/2016 - Good News Pix Galore!